Argumentative essay differs from other types of essays in that it has an argumentative topic. 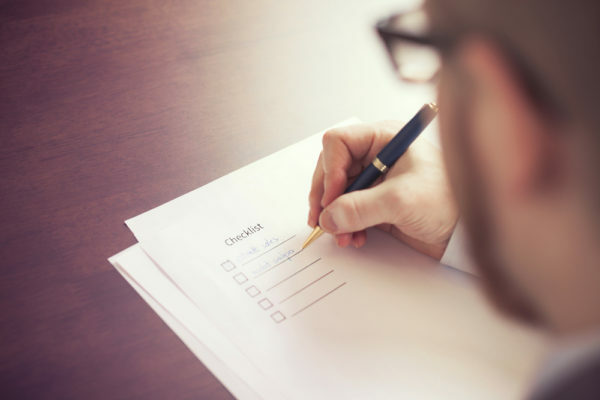 This means, when choosing a topic for your argumentative essay choose one that can be narrowed down, contains an argument and can be adequately supported (with statistics, outside source citations, etc.). Popular argumentative essay topics include: capital punishment, euthanasia, homeschooling, abortion, retirement age, etc. 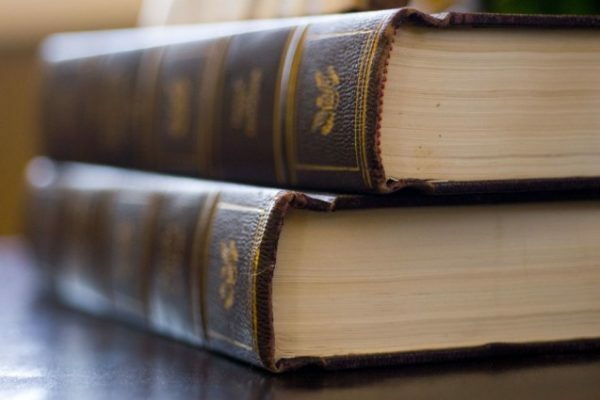 An argumentative essay presents its author’s reasons, inductions, propositions and conclusions and shows the ability to apply these to the case in discussion. Argumentative writing explains one’s process of reasoning from the known or assumed to the unknown. Without reasoning there is no argument, only an assertion, i.e. one’s unsubstantiated opinion which is not enough to base an argumentative essay upon. 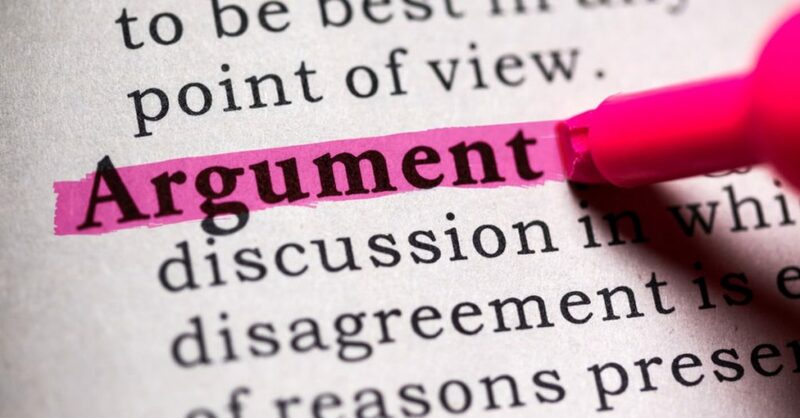 The main idea of any argumentative essay is to show all pros and cons of different opinions on the chosen topic and to made a conclusion based on these. So, it would be very helpful to make a list of all possible ideas, advantages and disadvantages, before starting your writing. After that, it is imperative to choose the most suitable ones among them for supporting and refuting and group these to better organize your essay. A good argumentative essay has all ideas well supported with such facts as statistics and/or authorities’ opinion to leave no room for doubts in the conclusion made. Refuting opposing arguments is also a key to successful persuasion. Finally, proper language is necessary to persuade the reader. Use signposts to enable your readers to easily follow the arguments (e.g. “opponents of this idea claim / maintain that …”, “those who disagree may say …”, “they put forward this idea because …”, “to a certain extent they are right”, “their argument is irrelevant”, “however”, “but”, “on the other hand”, etc.). Your style should be formal; do not use emotional statements. Proofread your essay carefully for possible mistakes in spelling and punctuation.